Joy Wellboy - The Magic Remixes_ Includes Free Download of Maceo Plex & Shall Ocin Rmx! - Track? !D. Home » Free Download » Joy Wellboy » Maceo Plex » Pit Dim » Shall Ocin » Joy Wellboy - The Magic Remixes_ Includes Free Download of Maceo Plex & Shall Ocin Rmx! 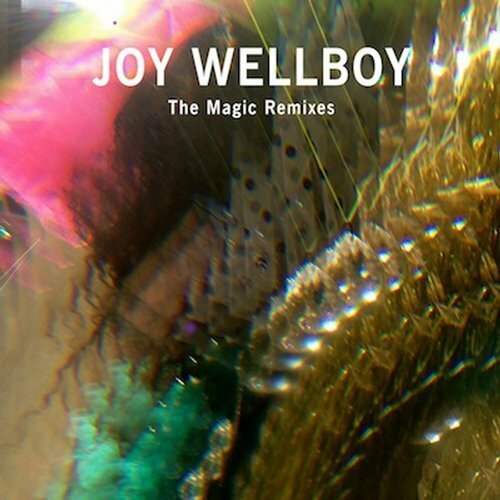 Joy Wellboy - The Magic Remixes_ Includes Free Download of Maceo Plex & Shall Ocin Rmx!